The Texas Legends are the National Basketball Association’s G League affiliate team of the Dallas Mavericks. In 2009, Dallas Mavericks executive, Donnie Nelson, purchased the Colorado 14ers franchise and moved the team to Frisco. Later that year, women's basketball pioneer, Nancy Lieberman, was introduced as the Legends' head coach, becoming the first woman to lead a men's professional basketball team. 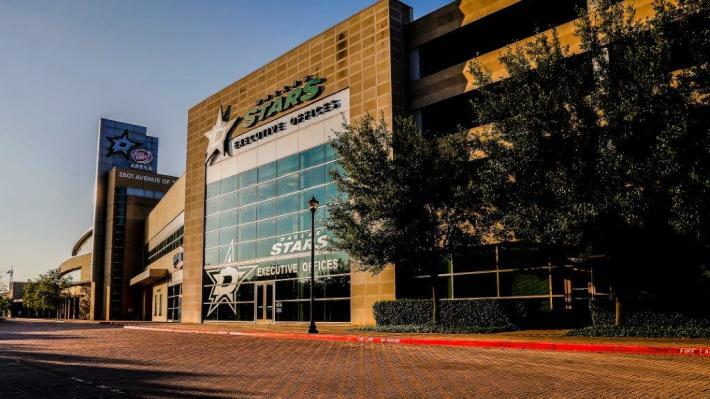 Earning the name of Texas Legends, the team began play in the 2010–11 season out of the Comerica Center. 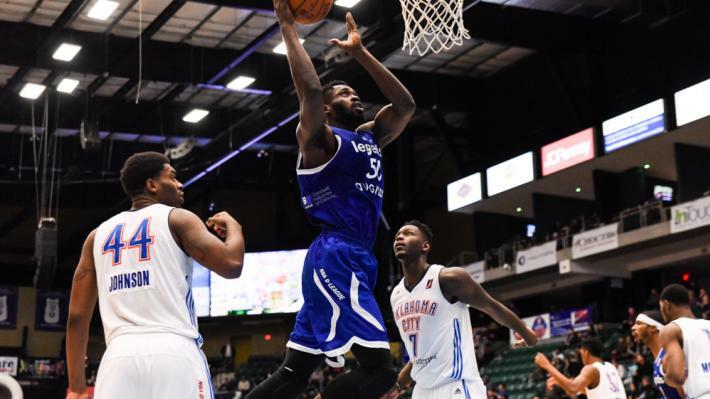 For the 2016-2017 season, the Texas Legends led the league in attendance, set a franchise record for NBA call-ups, doubled the number of community appearances and was the first G League (formerly D-League) team to be featured on a National ESPN broadcast special. The Head Coach of the Texas Legends is Bob MacKinnon. With a history in the NBA Development League, MacKinnon brings over 30 years of experience at the collegiate and professional levels. MacKinnon most recently coached the Los Angeles D-Fenders and assisted in the development of three Lakers assignees while boasting four NBA Call-Ups in the 2013-14 season. The Texas Legends are the NBA G League team based in Frisco, Texas and is the minor league affiliate of the Dallas Mavericks.